The New York International Auto Show is in full-drive, which means so are the year’s biggest automotive announcements. One of the first new vehicles revealed this morning is the 2017 Prius Prime, which Toyota is dubbing the “best and most technologically advanced hybrid in the world.” Those are some powerful words! Let’s take a look, shall we? Design. 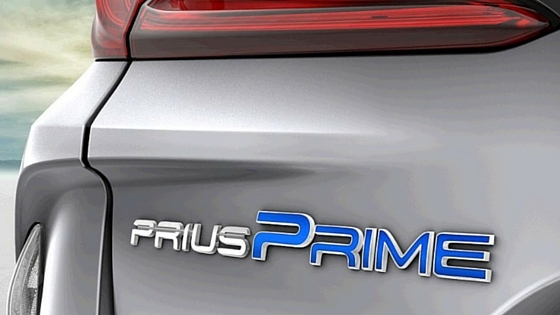 The new-generation Prius Prime is 2.4 inches longer, 0.6 inches wider, and about an inch lower than its predecessor. This growth improves cargo room and offers a road-hugging experience. The Prime’s aerodynamic body design cheats wind with every mile, while its high-strength/low-weight structure results in an astoundingly low energy consumption. Automatic grille shutters help reduce drag by closing when airflow to the radiator is not needed. Energy-conserving quad LED headlights and LED rear combination lamps leave an unforgettable night time signature. Aiding driver visibility is a full-width aero glass panel over the rear spoiler and a standard backup camera. Last, but not least, the lightweight carbon fiber rear hatch—a Toyota first—makes opening and closing almost effortless. 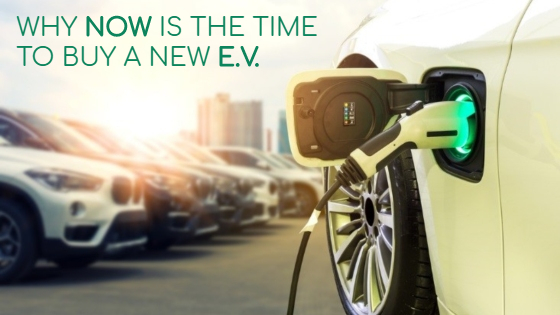 EV or Hybrid? Both. You can plug it in, fill it up, or both. On one 11.3-gallon tank of regular-grade gas and a full electric charge, the 2017 Prius Prime anticipates an estimated total driving range of over 600 miles. The class-leading Prime is expected to offer approximately two times the electric range of the previous model, meeting the daily commuter distance of over half of U.S. drivers. 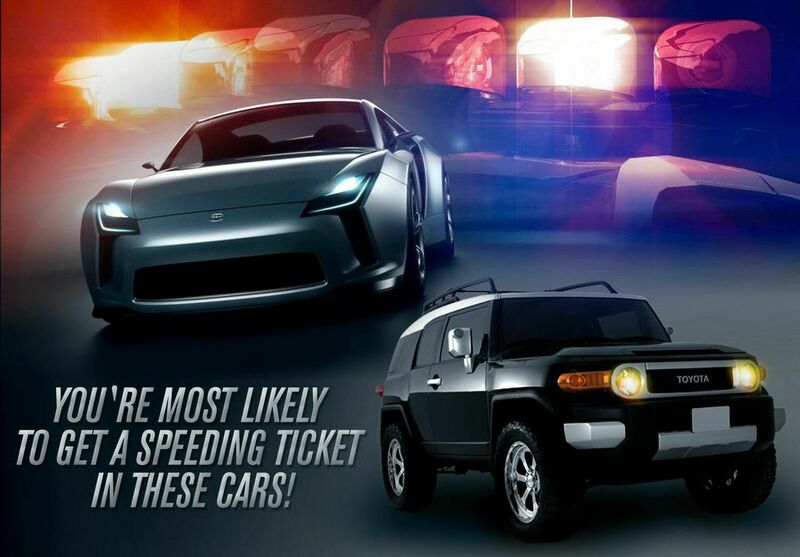 Especially impressive is the ability to drive at speeds up to 84mph without ever leaving EV mode. Wow! Efficiency. The Prius Prime achieves an estimated 120+ MPGe, perhaps the highest MPGe rating of any Plug-in Hybrid on the market. It also exhibits a significant 26% enhancement over its predecessor, greater battery capacity, and an overall improved hybrid system. And I haven’t even scratched the surface! For even more information about the new Prius Prime’s technology, multimedia, mechanical genius, and built-in features, check out the official press release from Toyota. They’ve brought us innovative cars like the Leaf, trusty cars like the Pathfinder and funky rides like the Juke and the Cube. 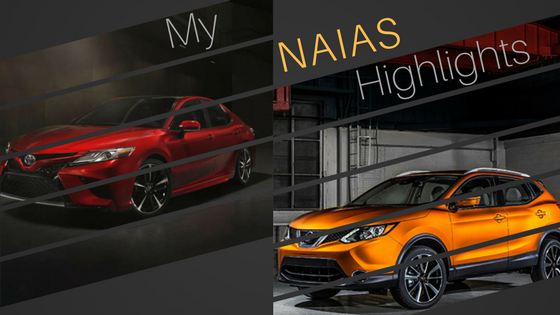 Nissan is an amazing automotive brand with quite the legacy — but do you know any of the details? If you didn’t know before, read on and you’ll quickly be filled in on the fascinating history of this brand we all recognize so well in the United States! Known by a different name You may remember the “vintage” brand of Datsun. Well, that old brand is actually the same as the Nissan we know today! Datsun, a Japanese company, came about as an acronym of the company investor’s last names. The first car was even called DAT. The company went through several name changes (Kwaishinsha Motorcar Co., DAT Jidosha & Co., Ltd.) before arriving at the name of Nissan in the 1930s as a short name for the holiday company Nihon Sangyo. Comin’ to America Aside from several name changes, the company now known as Nissan experienced many merges and changes in top management. And when an American named William Gorham came into the picture as an engineer for the company, Nissan took its first steps to becoming a well-known brand in the United States. Soon, most of the processes and machinery were coming from the United States to Japan. 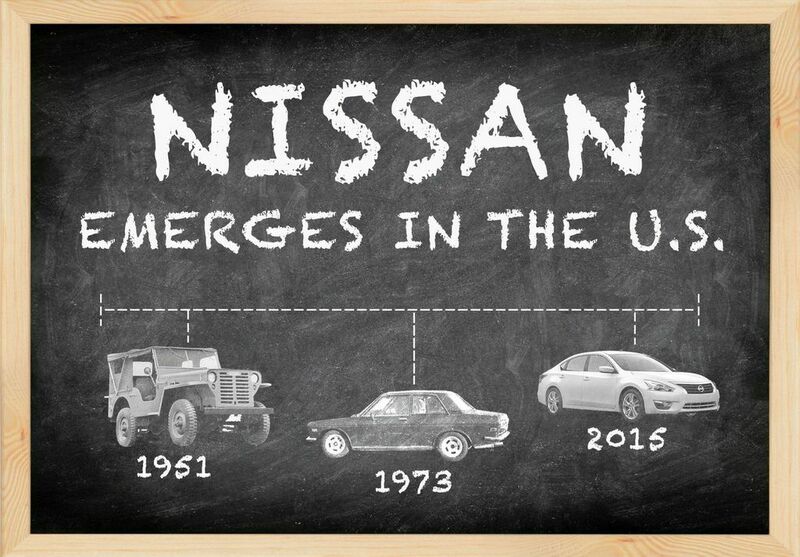 And later on, Nissan became a major vehicle producer for the U.S. Army. So by the 1950s, Nissan was a household name in America. A new sort of car Nissan was able to break into the United States market mainly because of its Datsun small car line, which was unlike anything being sold in out country at the time. The Datsun 240Z, the Datsun 510 and other similar models became huge hits in the U.S! Nissan today Now a well-established company in Australia, Brazil, India and all the corners of the world, Nissan is a major player in the automotive industry. They’ve forged partnerships with other iconic brands like Ford, Volkswagen and Alfa Romeo, and they now produce all their cars in South Korea instead of Japan. 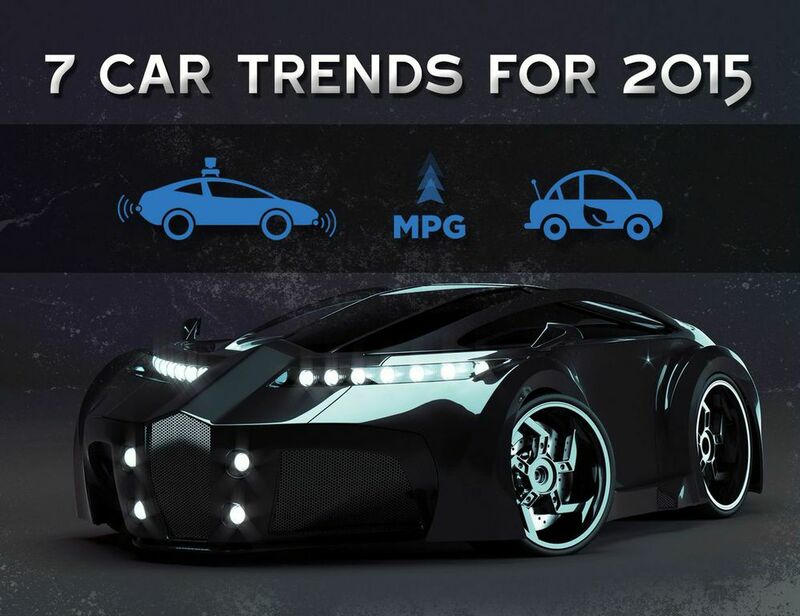 Along with the other major players, Nissan is working on electric cars, autonomous cars and non-automotive products in the near future. With all these big things underway, I’m certainly excited to see where they’re headed next! 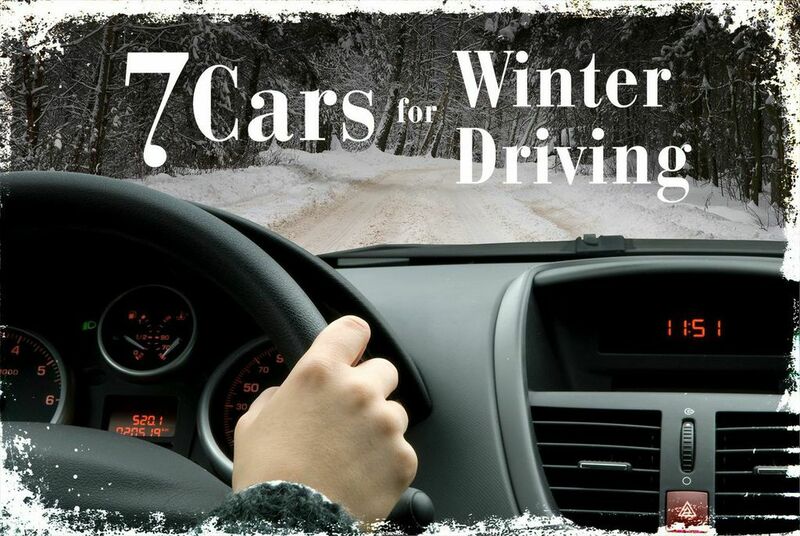 Unless you live in forever-sunny San Diego or Miami, winter weather calls for some changes in the way you drive. From four-wheel drive to new windshield wipers, you can exponentially increase your safety and performance on the road by switching out some features on your car. But even better than winterizing your car is getting a brand new one, right?! Of course it isn’t in the cards for everyone, but it’s always fun to think about. In the case that you are in the market for a new car this winter, here are my favorite cars for winter driving: 1. 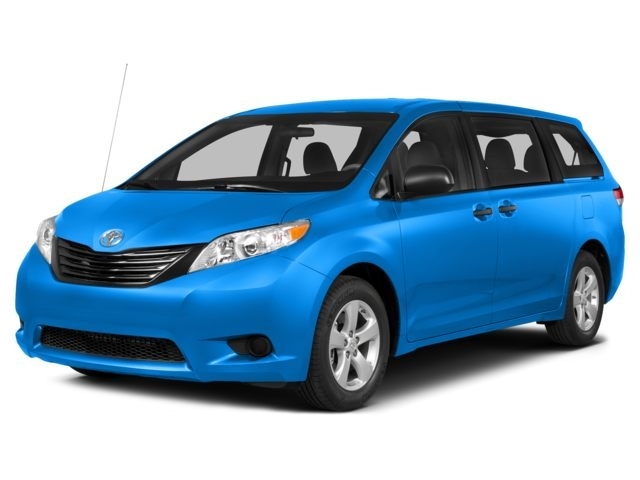 Toyota Sienna AWD: Though some people might scoff at the idea of a minivan making my list, the Toyota Sienna is a serious contender for winter performance. I wanted to add vehicles for a variety of lifestyles, and the Sienna is by far the best family-friendly van for snow driving. It’s the only minivan to have an all-wheel drive option and higher ground clearance to handle icy roads. 2. 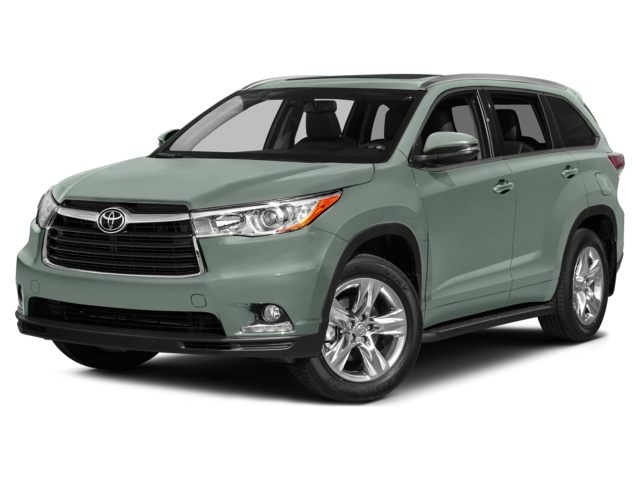 Toyota Highlander: Whether you’re plowing through a snowdrift or simply passing over muddy terrain, you will never have to worry about getting stuck in the Toyota Highlander. 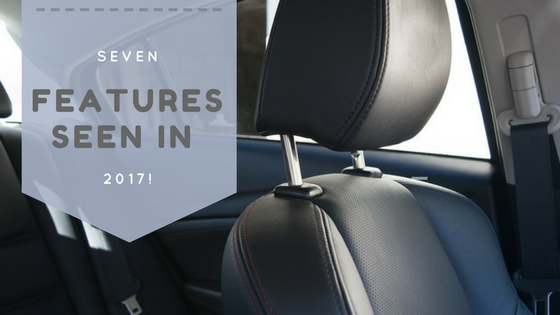 This SUV is small enough to remain convenient and compact, while large enough to allow for comfortable seating. 4. Nissan Rouge: You’ll feel far more confident in the Nissan Rouge than any small sedan. Like the Highlander, it’s a compact SUV with the option of all-wheel drive. The steering is secure and solid, while the high-quality interior, comfortable seating and all-around view monitor make it a great everyday vehicle. 5. 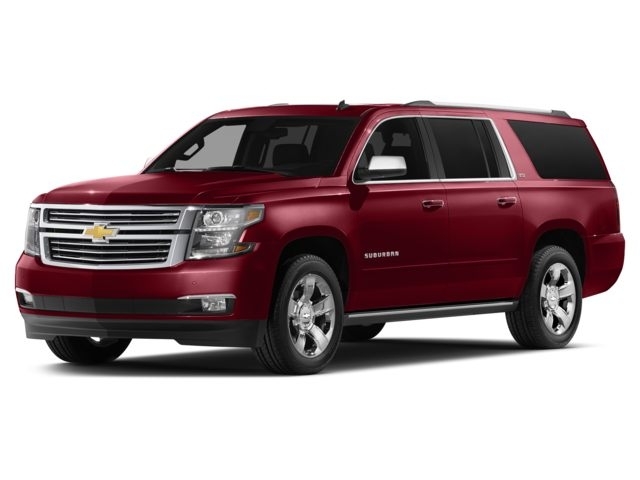 Chevy Suburban: This is one of the best cars for a a big family or otherwise large group of passengers. Because it has a wider frame, electronic stability and 4-wheel anti-lock brakes, you’ll know that you and your whole crew are safe and sound when the icy roads come along. (But of course you still want to make sure you drive carefully!) 6. Nissan Pathfinder: This beauty is one of the Kelley Blue Book selected vehicles for 10 top Cars and SUVS for Snow driving. I particularly like the Pathfinder because it gets better gas mileage than many SUVs out there, clocking in at about 21 miles per gallon on the highway! 7. 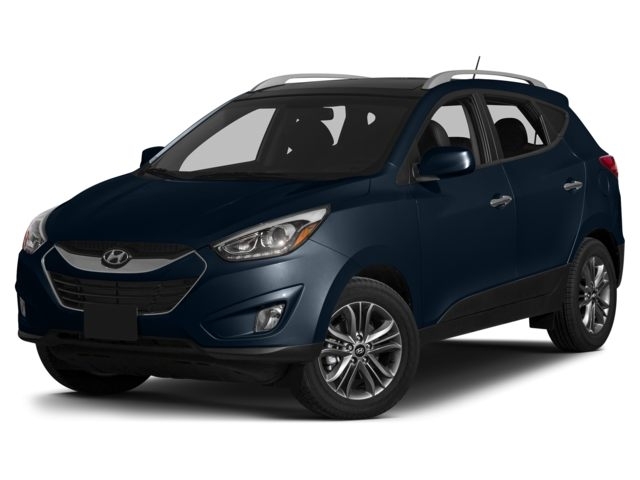 Hyundai Tucson: Named a “Top Safety Pick” in 2013, the Tucson is an excellent choice for winter driving if you have a love of Hyundai! The higher ground clearance allows better manuevering, and the Tucson also has great stability, assist control and brake control for going up and down hills. You can’t go wrong! Why are Gas Prices Lower in the Winter? 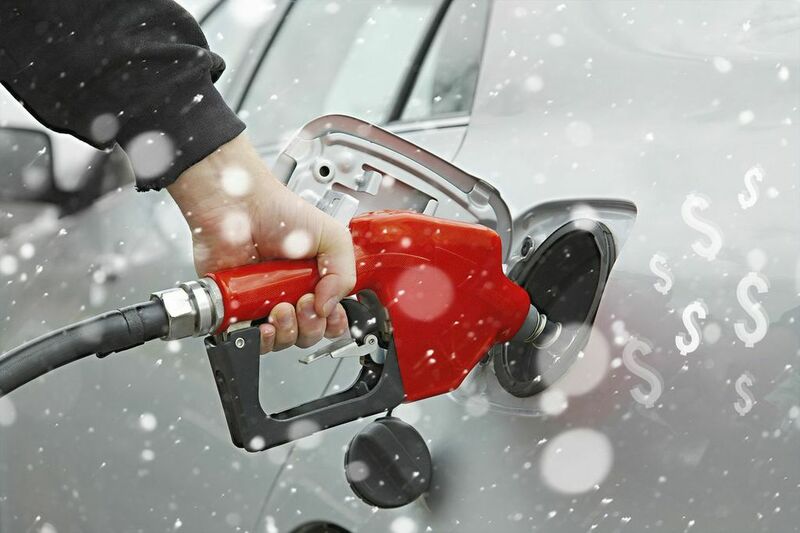 Have you been enjoying the perks of lower gas prices this winter? It’s usually a perk of the season around this time every year, and many people believe gas prices come down in the colder months because people drive less and lower the demand for gas. But I recently learned that is all a myth (from this blog!) — and the real reason is totally fascinating, so I wanted to share it with you here! Apparently, gas prices are actually lower in the winter because it’s a slightly different type of gas than what you’ll find in the summer. It costs less to make, hence, the price is lower! Pretty crazy, right? I mean, we’d all love to have the lower price year-round, so what’s the deal? I learned that gas is made differently in the summertime so that it produces less emissions. Since summer heat produces more smog and ozone, the gas-making people of the world create a formula for gas that is designed to lessen the harm to the environment. The more eco-friendly product costs a bit more because it includes special additives, so the price goes a bit higher in the summer. The more expensive summer gasoline comes back to the pump sometime from April to June, depending on the climate you live in, and then back to cheaper winter gas in September. Of course there are plenty of other factors that can change gas prices, including proximity to an oil refinery, relationships with other countries, government and state taxes, etc etc etc, but I would’ve never guessed that the quality of oil would change the prices from season to season! Have you ever heard anything like this, or is this news to you to? Tell me what you think in the comments!